What’s up Buttbuddz fans, today I will be reviewing this video game which I have not played and barely seen. But I can tell whether or not something’s good or not just by looking at it, so don’t worry about it! Now I’ve at least heard of this game before, apparently it was banned from Something Awful, which left me wondering if that was a good thing or a bad thing. This is not an anime article. Now my first no-impression with this game was not a good one, because I saw it was an anime, easily identifiable by the characters’ anime designs and the very Japanese names. I found out it was not all like that however, and I will get to that soon. It could mean my subscription to the Ape Quarterly! You see it seems only a large minority of the game is an anime with the rest of it, seemingly intentionally, appealing to Buttbuddz audiences, which almost makes up for it being an anime. Luckily anime styled games are being replaced with classic western styled games as the rise of games like Bendy And The Ink Machine (which the buttbuddz did a review on please check it out) and Cuphead show. But I’m getting off-topic, and this is a subject for a future article. You can tell at least one of the developers was displeased with the game’s anime direction, as the game contains great cartoon bears and references to Disney’s Toontown Online. Now you may not see the Toontown Online reference in this image, but according to legend the voice actor for this character who was a FISH in a past life also voiced Spike Spiegel in the kind-of-anime Cowboy Bebop, and Spike Spiegel is the name of Pickles The Random Toon’s toon. There is also an unconfirmed reference to the Bean Counter cog from Toontown Online, but it could also be a reference to actual bean counting. If you enjoyed this review of Danganronpa V3: Killing Harmony go check out the new Danganronpa related video on The Buttbuddz Youtube channel!, and do subscribe while you’re there! Hello Pepsi fans, welcome to another great and informative Buttbuddz article. Now you may have gotten the impression one way or another that the Buttbuddz is some kind of weeaboo establishment, but that is quite the opposite of the truth. Today I will be exposing anime as Anti-Pepsi, and thus Anti-Buttbuddz. First, here’s an enlightening chart from whatjapanthinks.com, which I’m sure is a very reliable source for information about Japan, so what I’m about to show you is genuine. 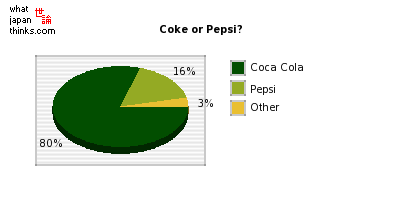 As you can see a majority of Japs are COKE DRINKERS with only 16% drinking Pepsi, and I’m pretty sure there are more Pepsi drinkers even in Georgia than 16%. That’s quite an unfortunate statistic for anime, but you may say to yourself “well i watched the buttbuddz top 10 anime part 2 and it says tiger & bunny is sponsored by pepsi”, which is true, but you may also recall that video noted that Tiger & Bunny is a terrible name for an anime, which probably means it’s a terrible anime. Now why would a terrible anime have Pepsi in it? Simple: this anime is trying to ruin the reputation of Pepsi. That’s right, the weebs are using the good name of Pepsi and attempting to twist it into something much darker. Hearing this information may have put a damper on your mood as you think “has anime contained subliminal messages for coca cola this entire time?”, now that I’m not sure of but I think for reasons I am about to explain western cartoons are actually the best alternative to anime for both Pepsi drinkers and fish supporters. 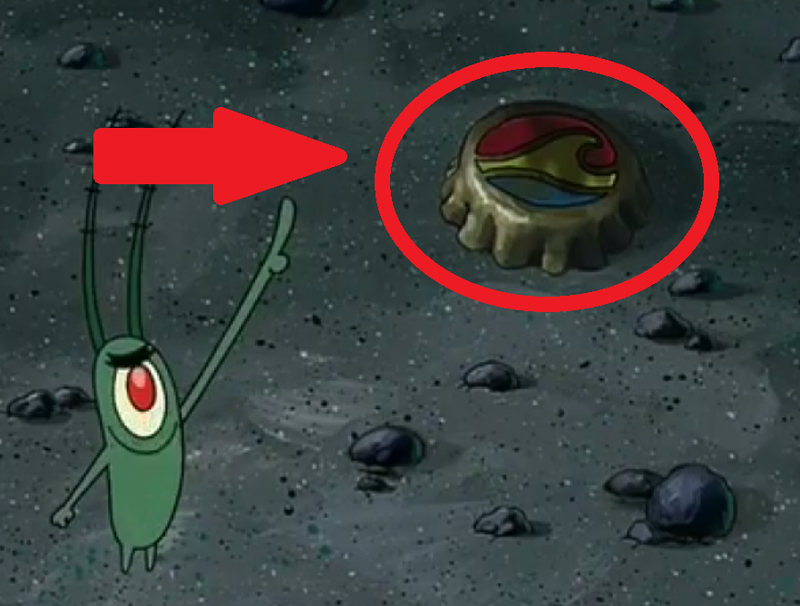 This snapshot from a season 2 episode of Spongebob Squarepants holds a very noticeable Pepsi logo which has a wave on it since this is the version of Pepsi that is served to fish. As we know, there are many great cartoons which feature fish, as is proven in the Top 10 Animated Fish Buttbuddz video. If that’s not proof that cartoons are sponsored by Pepsi, I don’t know what is. 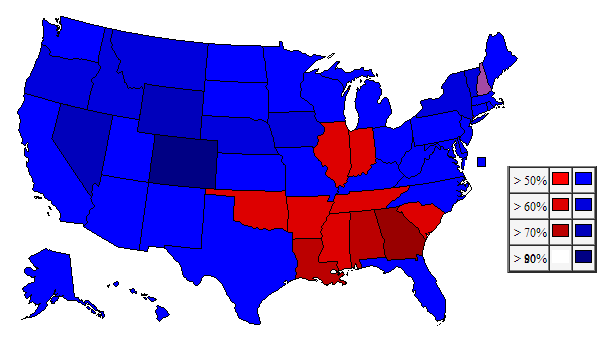 In conclusion: Anime is very Anti-American and Anti-Pepsi, where western animation is very patriotic and supports fish and Pepsi. Thank you for reading, please subscribe to The Buttbuddz.